We are so lucky to have gardening chores to do all year round, it may seem like a crazy time to be out working in the garden but think of it as an opportunity to work off that Thanksgiving Turkey and make room for your December Holiday latkes, roast beef, goose, and of course all the sweets! I think one of the biggest chores at hand right now is … raking leaves! Believe it or not New York and Boston, we don’t shovel in December and January we RAKE! If you have a living Christmas tree don’t forget to water it on a regular basis, it’s been pretty cold the last few weeks heaters are on and they will rapidly evaporate the water in your tree stand. 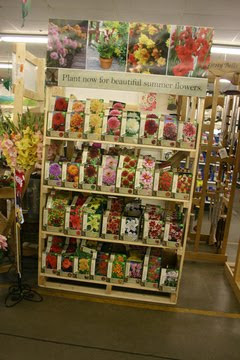 Peruse you seed catalogs and get excited about spring plants, if you order now you get the best selection! You can also plant bulbs for both winter and spring blooming bulbs. Visit my favorite websites McClure & Zimmerman Bulbs, Brent and Becky’s Bulbs for ideas. Remember to stop feeding your dormant houseplants. If you have blooming plants, you can continue with their feeding. 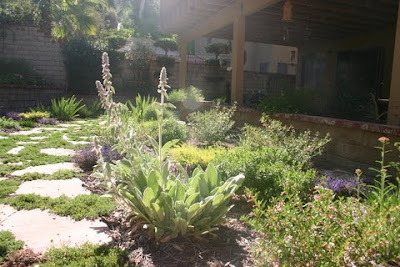 Keep your eyes open for my upcoming Scene In SCV post on taking care of Holiday plants. I’ll make sure you know when it’s available. 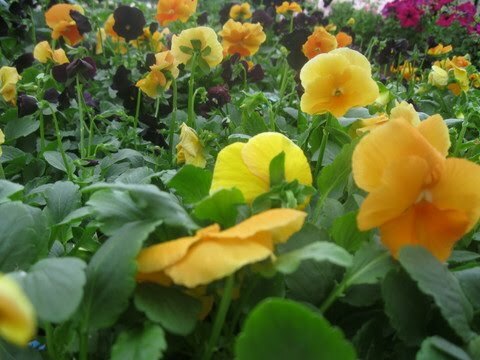 If you haven’t planted those winter annuals (sounds like an oxymoron) now is a great time. 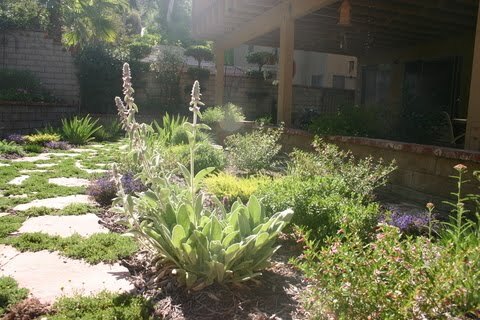 By adding annuals to your perennial garden you can save on Holiday decorating. Cyclamen, pansies, begonias and many more can be used is swaths to greet the guests at your next holiday soiree’. 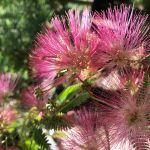 You can start shopping for bare root plants, however you’ll find a bigger selection in January when the Christmas décor is gone. 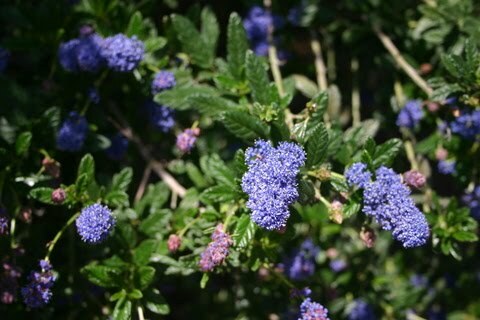 However, keep your eyes out because you might just find an unusual or hard to find new rose, shrub, vine or fruit tree. 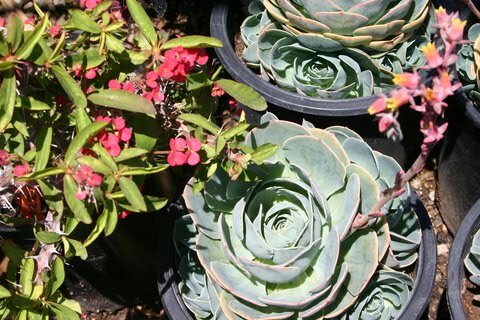 If your cacti and succulents have finished blooming and are a bit root bound you can repot them now. Keep those pots near protection, you never know when we’ll get another cold snap like last week. I have a few sad looking echeverias right now. Keep your eyes peeled for frost warnings, you may have to protect your citrus (with frost cloth or Christmas lights) re-read my post on frost again soon. 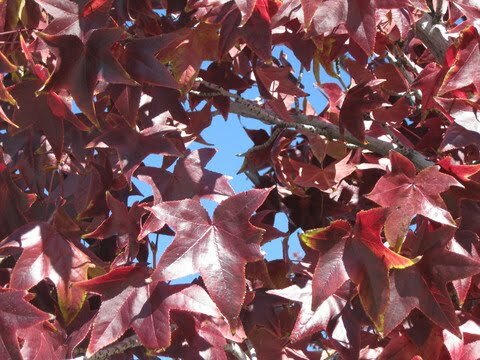 If your fall blooming shrubs or vines are done blooming, it is a great time to prune them. 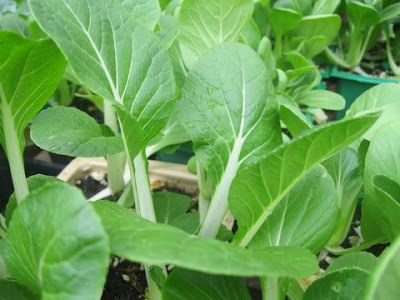 You can still get your cool season vegetables seedlings in – take a look at my Winter Vegetable Gardening Post for ideas. This may sound unorthodox, but it is a good time to use a super bloom time organic fertilizer on your Plumerias and other later blooming plants. The phosphorus takes up to six months to take effect, so if you fertilize now you will be timing it just right. It is also probably the last time in the year that you’ll want to fertilize most anything (you can continue to fertilize your winter veggis) – the soil is getting a bit too cold for your plants to utilize the nutrients. 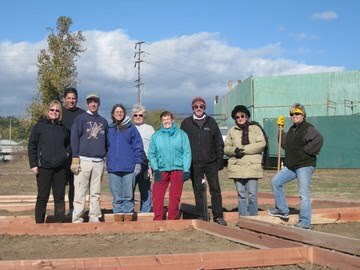 If you are in Santa Clarita take a trip to Central Park on Bouquet Canyon and take a look at the site of the Community Gardens of Santa Clarita! We just had a ground-breaking ceremony and there are planting beds out there for you to look at. Get inspired and think about signing up for the plot. We have both 10×10’ and 10×20’ available – send me an email and I’ll get you an application as well as a copy of the garden rules.